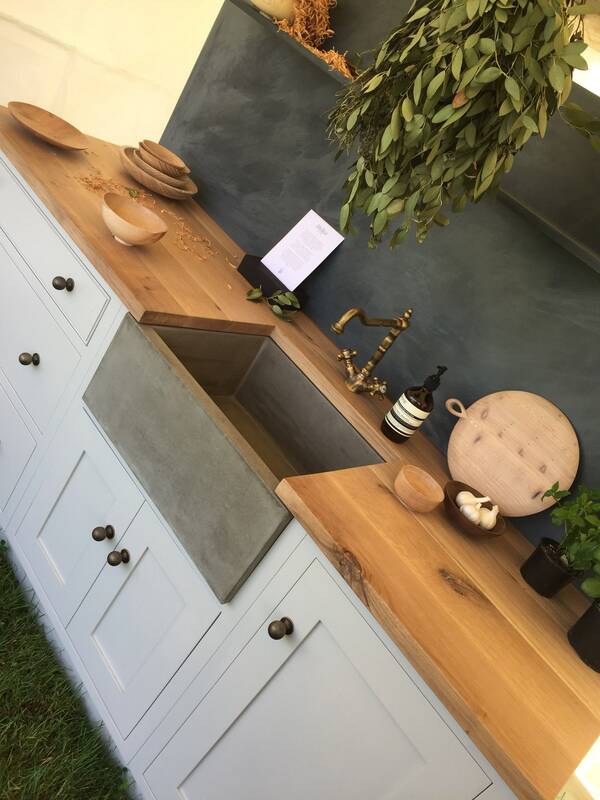 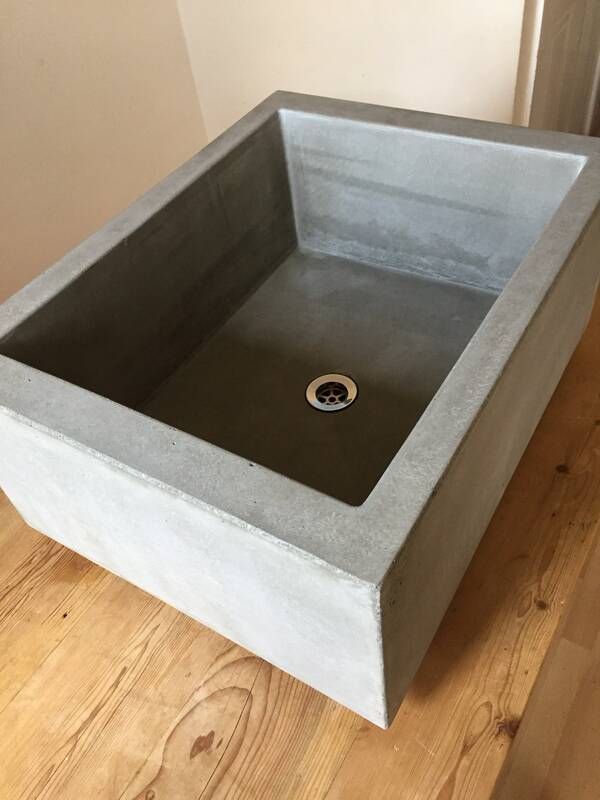 This is a beautiful Belfast sink from Morris Concrete Designs. 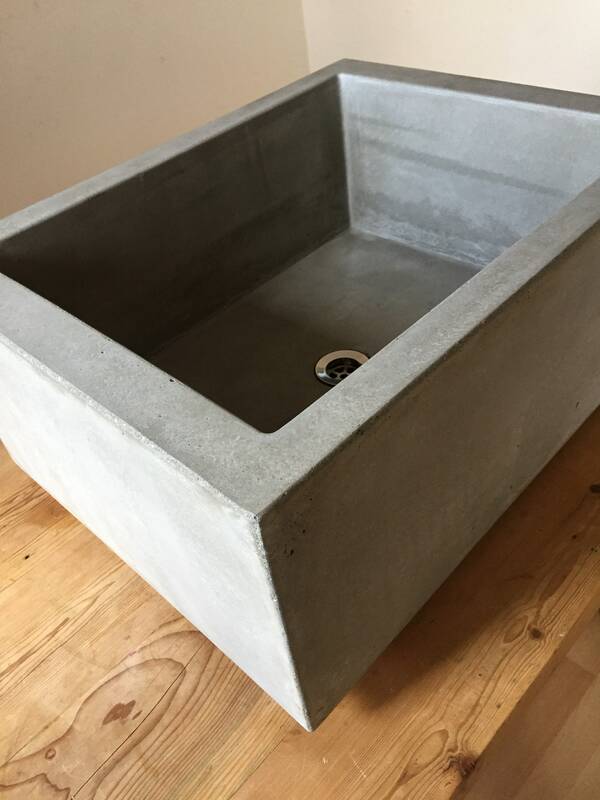 It’s naturally poured concrete gives it a solid robust look but with all the charm and delicacy a family sink should have. 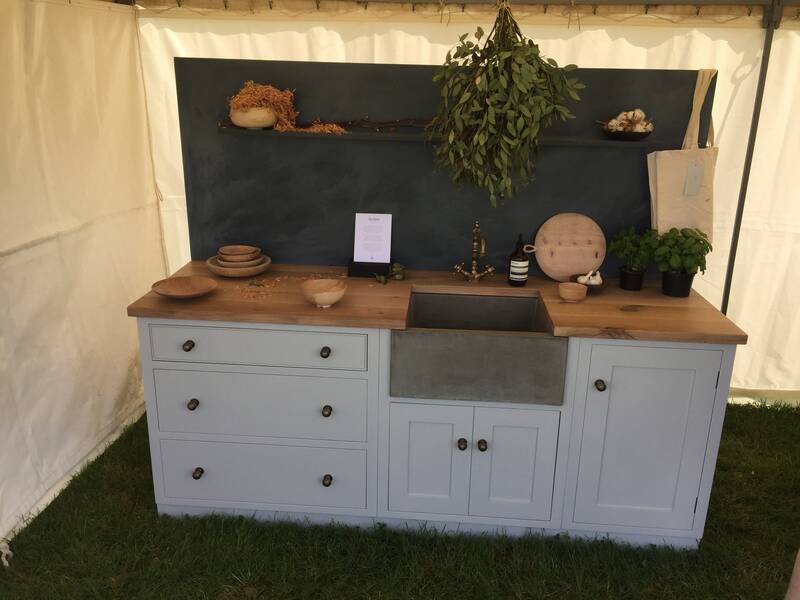 This Belfast sink is ready to suit a whole range of kitchen styles from the modern design to a lovely cottage kitchen and will know doubt be a stand out piece in any design kitchen design you choose. 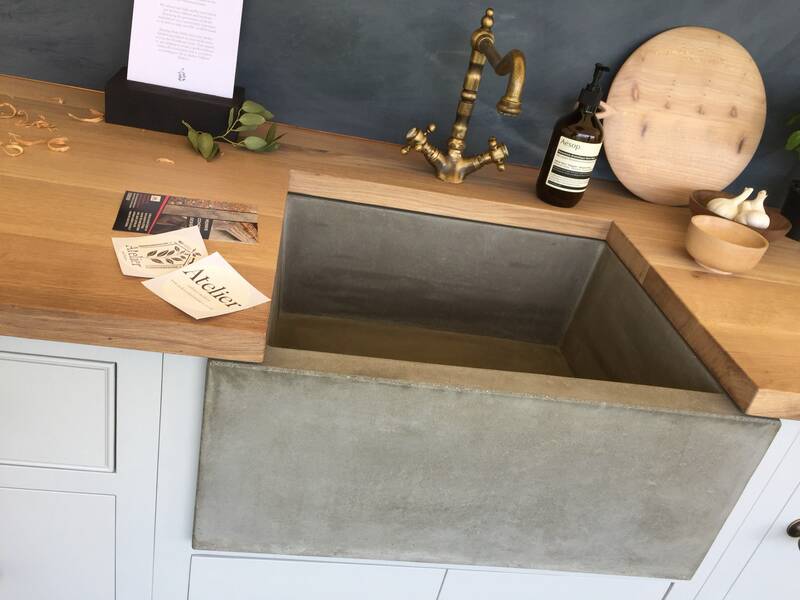 These sinks are completely handmade in the beautiful Somerset countryside with 100% passion every time. 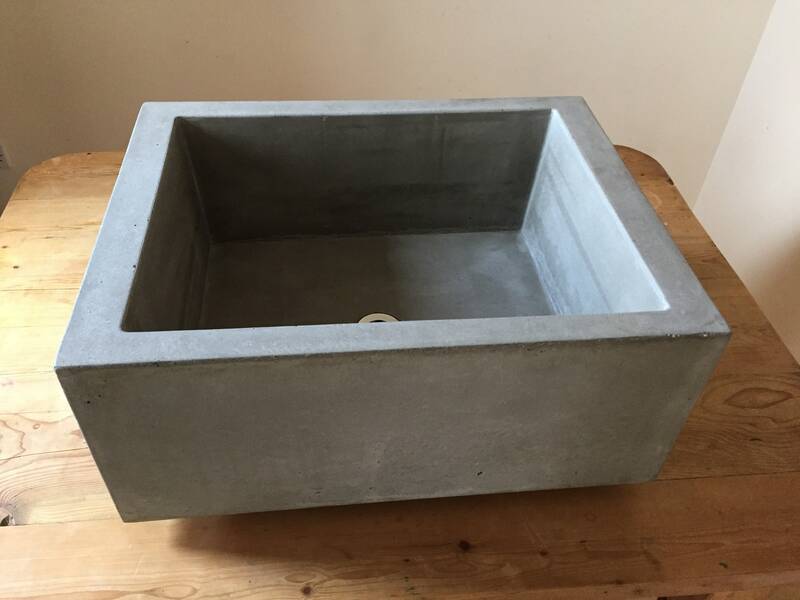 We love what we make and our quality really shows this off. 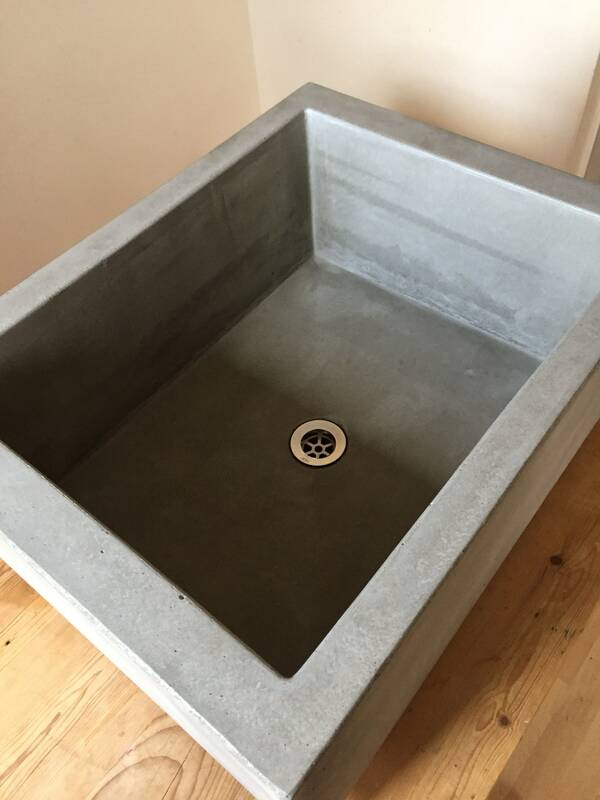 We leave every sink as natural as possible so you get the true beauty of what real concrete should be, it’s imperfections are individual to each sink and that’s what makes these truly bespoke every time, this is real concrete and we live for it. 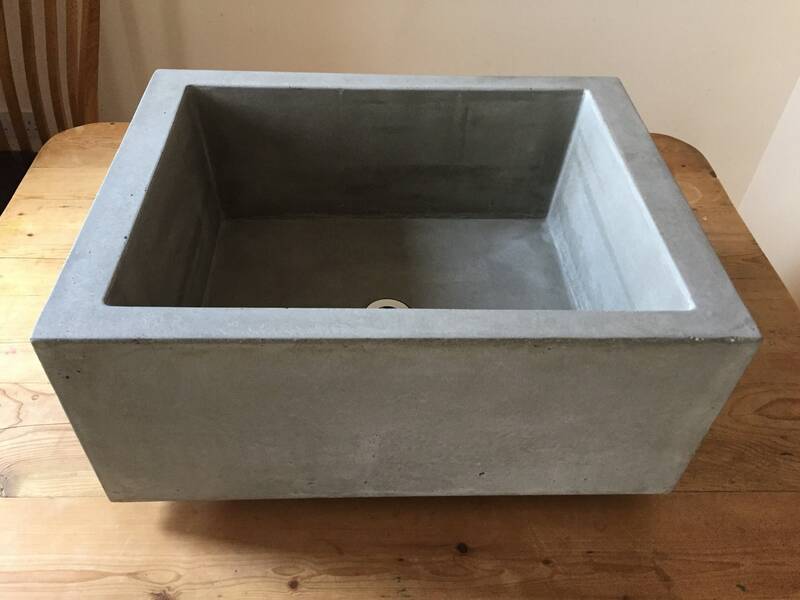 PLEASE NOTE: Waste is not supplied just for pictures. 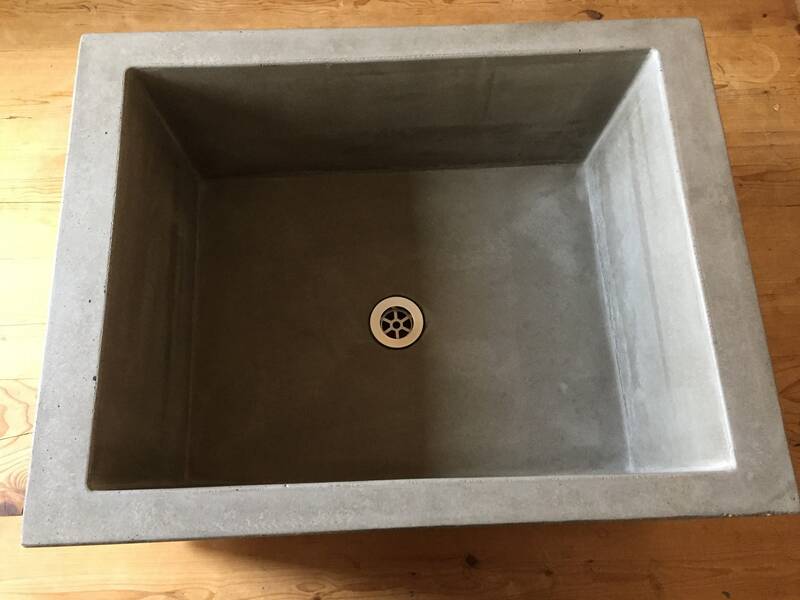 Our Sinks are all sealed with a penetrating inhibiter to prevent staining, this is a bespoke product and care should be taken to maintain its look care and maintenance sheets will be supplied. 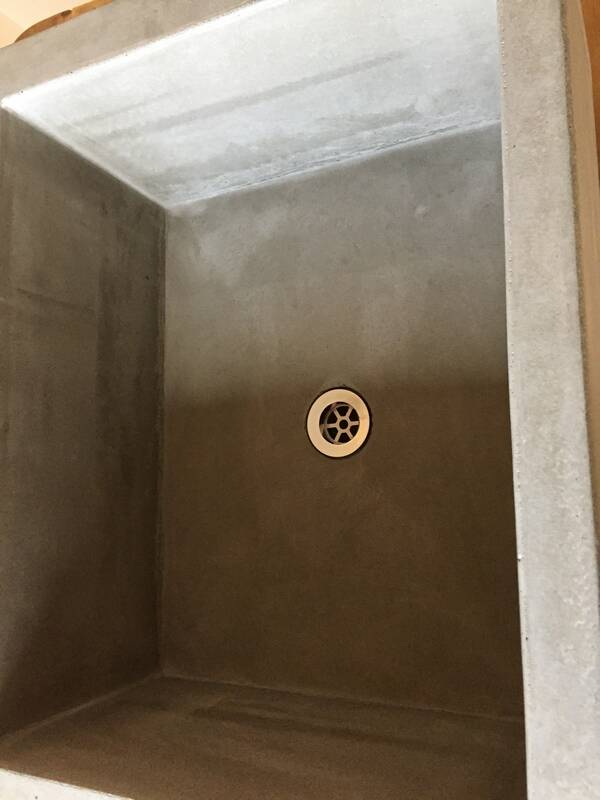 If you have any question please don’t hesitate to ask we are more than happy to help.